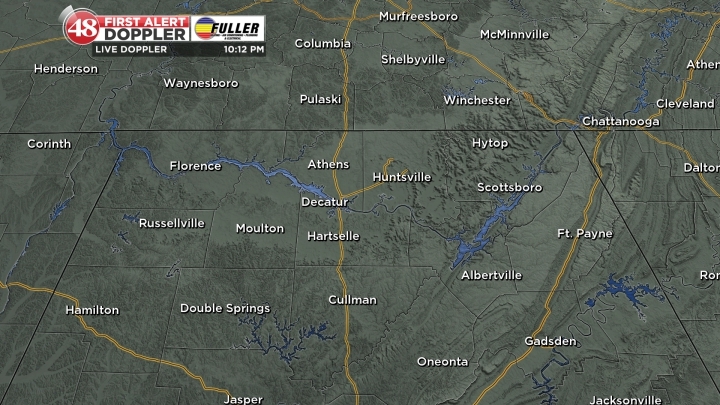 Not as cold tonight with some high clouds and lows in the lower 40s. Tuesday and Wednesday will be warmer with a few clouds. 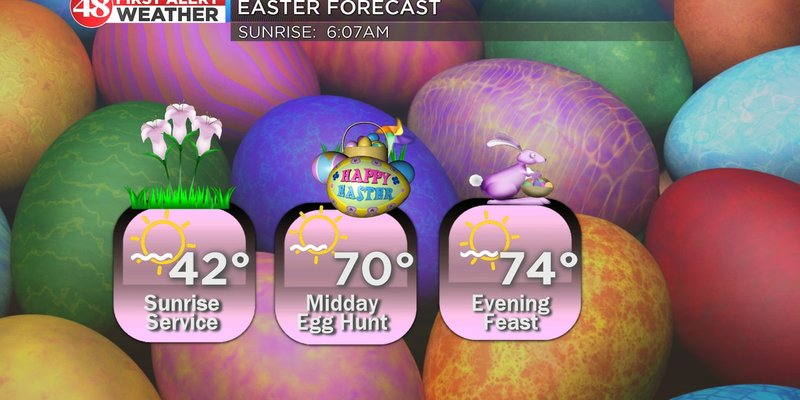 Afternoon highs will likely reach 70 Tuesday. We are watching our next weather maker for Thursday. Hurricane Willa will make landfall in Mexico on Tuesday. This moisture will move across Texas and enter the Tennessee Valley Wednesday night into Thursday. Expect increasing clouds all night Wednesday with rain chances picking up into the afternoon hours on Thursday. Rain will be light to moderate and could last into Friday morning. 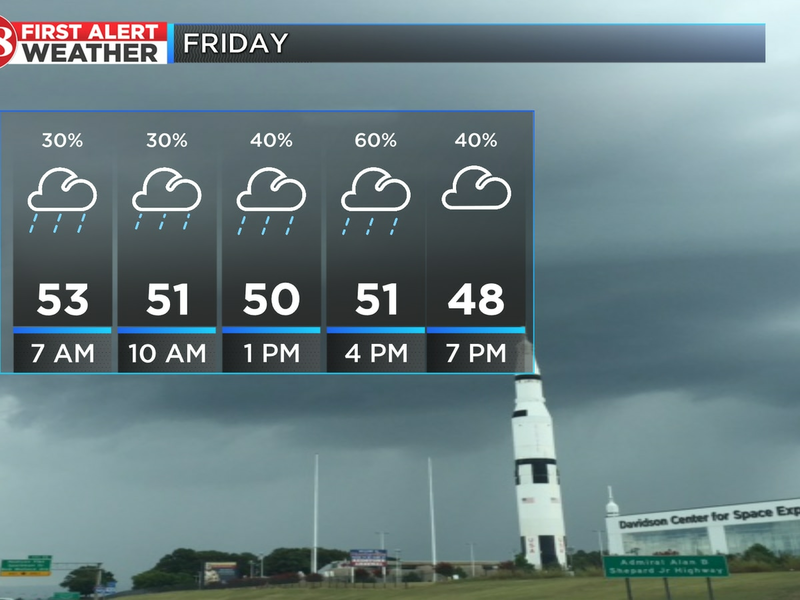 The rain and clouds will drop highs into the 50s. Saturday, another disturbance will move in from the north. This will bring us a chance or light afternoon showers Saturday and bring in another shot of cooler air with highs in the 50s.